Have Your Irish Cream on a Cupcake! 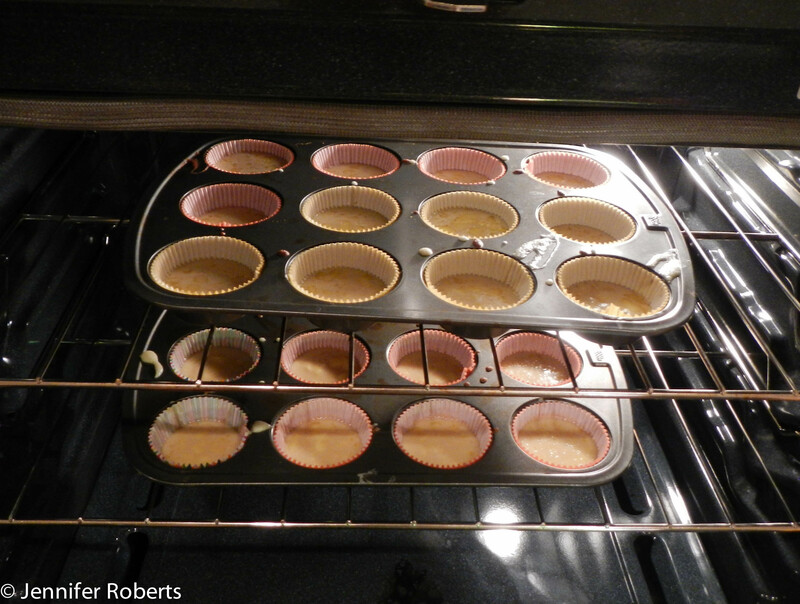 True to the name of the blog, here is my first post about cupcakes! It has been awhile since I baked up a good home made batch of my cupcakes, as I have been trying to cut out processed foods and sugar from my diet, but tonight I relented. I made vanilla cake cupcakes with a Bailey’s Irish Cream frosting. Just in time to get in the mood for St. Patty’s Day. For the Vanilla cake I used a box mix *gasp*, but an organic variety. Dr. Oetker’s Organics Vanilla Cake Mix. I can pronounce every ingredient and I think the scariest sounding one is organic locust bean gum. Then, organic cane sugar. But more on that later….